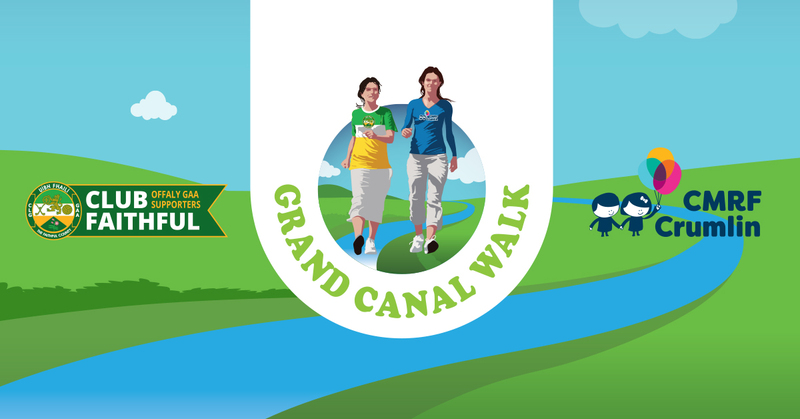 Come meet the Grand Canal Walk team at the Tullamore Show - Ireland's largest agricultural show. 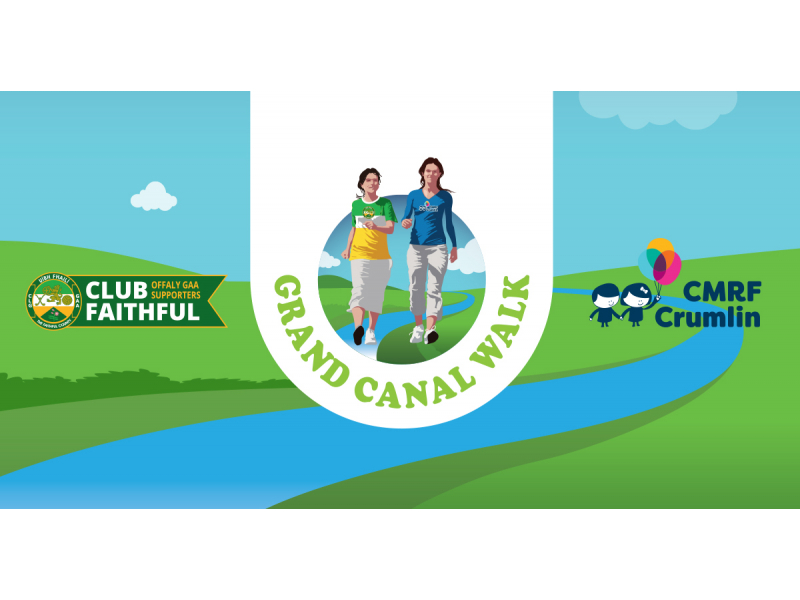 Club Faithful will be at Tullamore Show this Sunday to announce details of a major fundraising initiative with the proceeds supporting Offaly GAA and Crumlin's Children Hospital. You can find us near the bandstand, beside the Midlands 103 roadcaster. Call by and say hi.